The Open House Sales Event. Extended to April 30th, 2018. Great deals come to those who wait. Our Open House Sales Event is on now and we’re offering exceptional savings on all new and executive demonstrator models. Now extended to April 30th, 2018. The Spring Demo Sales Event. On Now. Offer extended until April 30th, 2018. © 2018 Mercedes-Benz Canada Inc. *Lease and finance offers available only through Mercedes-Benz Financial Services on approved credit, for a limited time. 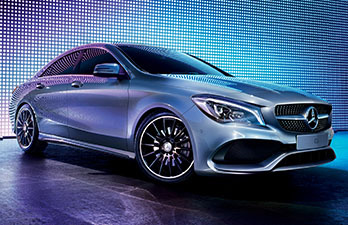 Total price of vehicles includes Freight/PDI of $2,695 ($3,495 for AMG models), dealer admin fee of $595, dealer documentation fee of $595, air-conditioning levy of $100, EHF tires, filters, batteries of $25, and PPSA of $39.30 are due at signing. Additional options, fees, and taxes are extra. Savings of up to $25,000 in cash credits is only applicable on select in-stock executive demo models and has already been included in the listed sale price. 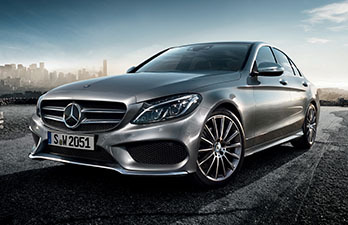 No-charge Avantgarde package valued at $3,650 is applicable only on 2018 B250 4MATIC Avantgarde Edition models. It is a one time delivery credit for deals closed before April 30, 2018. Cash Credit of $4,000/$3,500/$3,500/$3,500/$2,500/$2,500/$2,500/$2,500/$15,000 is only applicable on the 2018 CLA 250 4MATIC (excl. AMG)/2018 GLA 250 4MATIC (excl. AMG)/2018 C 300 4MATIC Sedan (excl. AMG)/2018 C 300 4MATIC Wagon/2018 C 400 4MATIC Cabrio (excl. 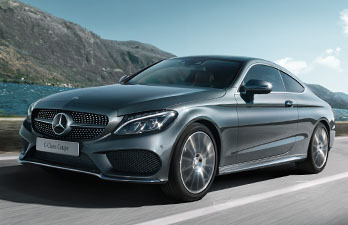 AMG)/2018 C 300 4MATIC Coupe (excl. 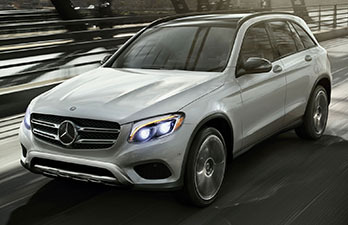 AMG)/2018 GLE 400 4MATIC SUV (incl. 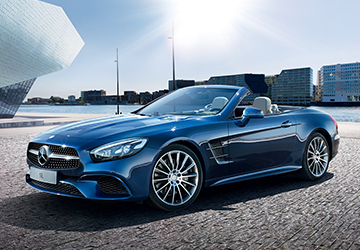 AMG)/2018 SLC 300 Roadster/2018 SL 63 AMG Roadster for lease and finance programs through Mercedes-Benz Financial Services. This is a one-time credit for deals closed before April 22, 2018. 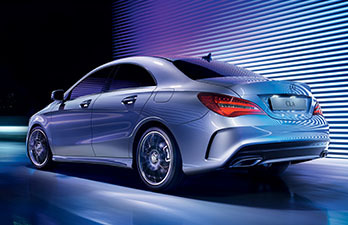 First, second and third month payment waivers are capped for 2018 B 250 4MATIC Avantgarde Edition/2018 CLA 250 4MATIC (incl. 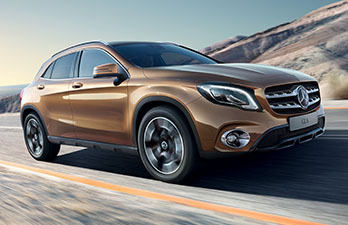 AMG)/2018 GLA 250 4MATIC (incl. AMG)/2018 C 300 4MATIC Sedan (incl. 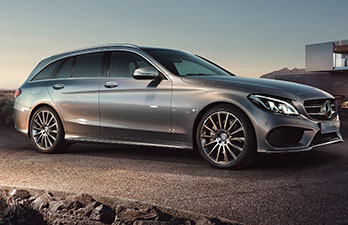 AMG)/2018 C 300 4MATIC Wagon(incl. 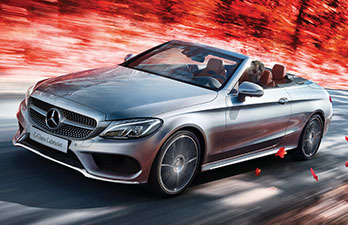 AMG)/2018 C 300 4MATIC Cabriolet (incl. AMG)/2018 C 300 4MATIC Coupe (incl. 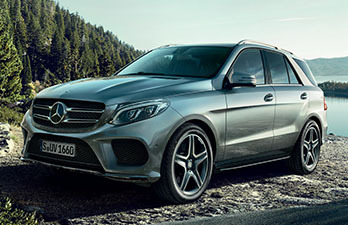 AMG)/2018 GLC 300 4MATIC SUV/2018 GLE 400 4MATIC SUV (incl AMG)/2018 SLC 300 Roadster (incl. AMG) up to a total of $400/$400/$400/$450/$450/$450/$450/$550/$850/$850 (including taxes) for lease programs and up to a total of $600/$600/$600/$650/$650/$650/$650/$750/$1,050/$1,050 (including taxes) for finance programs. 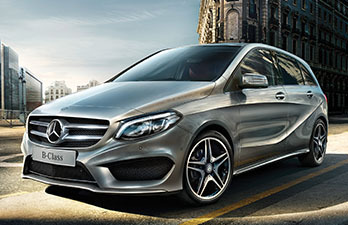 The loyalty program offers a 1% rate reduction off of the lowest posted lease (minimum lease rate is 0.00%), retail finance or Star Advantage rate (minimum finance rate is 0.00%) on new and demonstrator Mercedes-Benz passenger car vehicles. 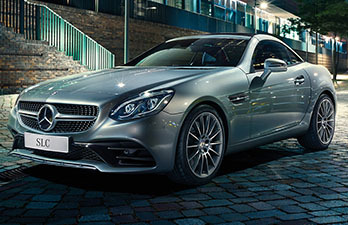 To be eligible, a customer must have leased or financed a new or pre-owned Mercedes-Benz with Mercedes-Benz Financial Services and currently have an active account or had an active account within the last 6 months. Certain limitations apply. Vehicle license, insurance and registration are extra. Dealer may sell for less. Some restrictions may apply. Offer may change or discontinued without notice. 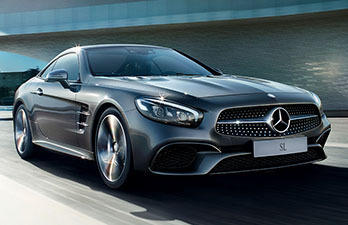 See your Mercedes-Benz Surrey representative for details or call at 604-581-7662. Offers end April 30, 2018. Vehicles must deliver by April 30, 2018.